Lance, tells us about BOOST’s experience of working with brokers? We work with brokers and intermediaries very regularly – they’re a hugely important part of the funding ecosystem that has developed around growing small and medium-sized enterprises looking to scale up. We’ve got relationships we value very highly with many such brokers and we’re always interested in expanding the network. Where do brokers add value? 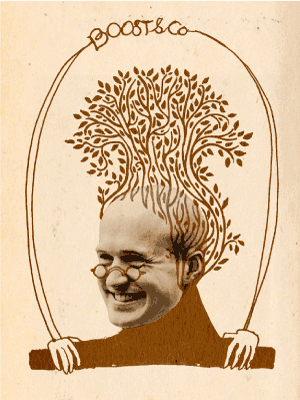 From our perspective, they add credibility to an SME looking for funding. When a broker we know and trust introduces us to a business, we know they will have already been through a filtering process based on what the broker knows we’re looking for. That’s not to say that all introductions will culminate with us making an investment, but it does mean that we automatically have increased confidence in the suitability of the business from the word go. What about for the businesses themselves? The brokers provide crucial support to businesses seeking funding. Often, these are brilliant businesses with hugely exciting potential, but it may well be the first time they’ve sought any kind of investment beyond capital from friends and family, so they’re not sure what to expect. Having a broker on hand can really help to prepare you for the process – from identifying suitable investors and introducing you to them, to ensuring you’ve got all the information and data that’s going to be required. How does the broker’s role progress? Once it’s looking like we’re going to invest in a broker’s client, there’s a really crucial role for them to play in ensuring that we can all meet the timelines we’ve agreed. The broker is effectively helping to run the process, ensuring that both we and its client are able to complete the deal within the timeframes we’ve signed up to. What else are you looking for from a broker? It’s astonishing helpful when a broker is able to help us sharpen the terms of the deal so that we’re able to make the most competitive offer. Very often, the broker will be helping the client in discussions with several investors – when we’re given a feel for which aspects of the deal the business is most focused on, it is much easier to focus on offering the best possible terms. Is there anything you would counsel against? It’s frustrating if a broker feels it has to control every element of the negotiation between us and its clients. If you’re an SME, your broker absolutely should be striving to get the best possible deal from a potential investor, but bear in mind that once the funding is in place, the broker’s part in the process is over; we’ll then have to work together for several years to come, so we need to make sure we have the space to start developing that relationship right from the start. No. Working with brokers is almost always a positive experience for us because they are able to help their clients to be much more prepared for the process of raising money – from targeting relevant investors to setting up the right kind of data room. That’s why we place a high value on their involvement in the funding process. 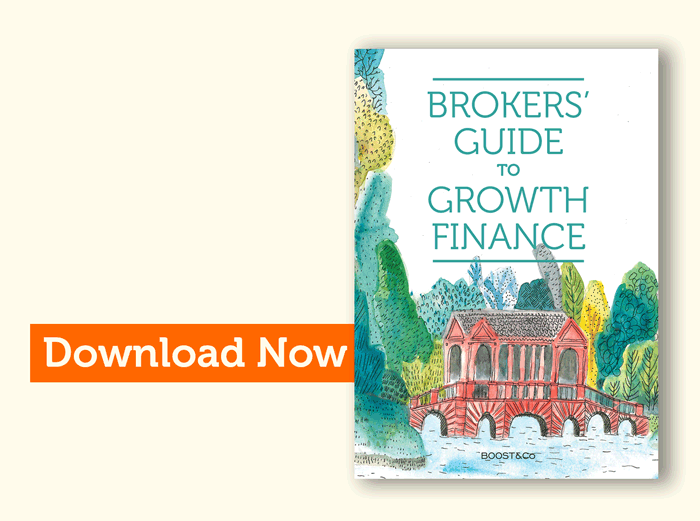 Download our Brokers’ Guide to Growth Finance to learn more and discover how Growth Capital can help businesses growth without equity-loss.